This approach can be summarised by a respect for the original tooth tissue. 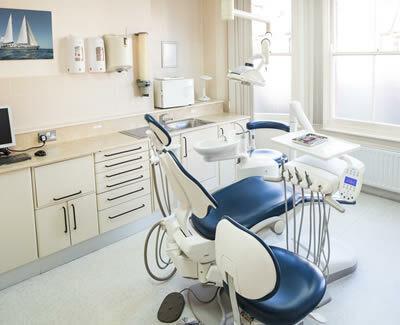 We will always offer treatments which result in preserving as much tooth structure as possible. By doing this we limit complications and provide treatment that will give the affected tooth or teeth the longest lifespan. The introduction of predictable adhesive technologies have allowed us to do this. An example includes the way we now manage tooth wear. In previous years worn teeth were cut down even more and full coverage crowns provided. Now we build up worn teeth with adhesive composite resin to restore them to their original shape and protect them in future. No drilling of the teeth is required first. Another example is our approach to cosmetic treatment. Wherever possible we prefer to whiten teeth and add composite resin to improve the appearance. This is known as bleaching and bonding. More traditional techniques involve cutting away tooth structure and replacing with crowns or veneers.